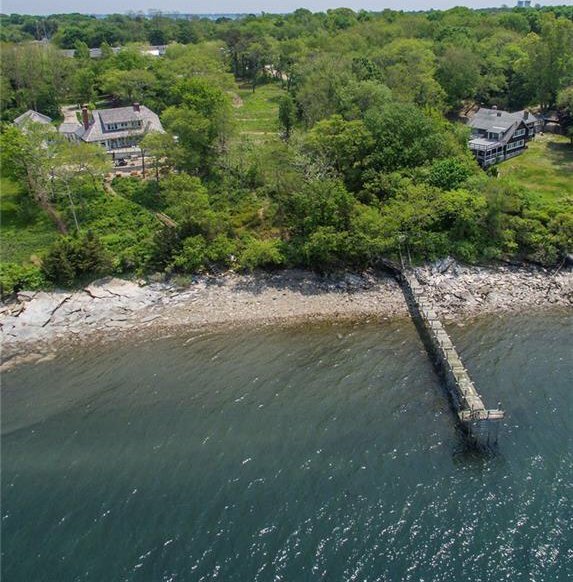 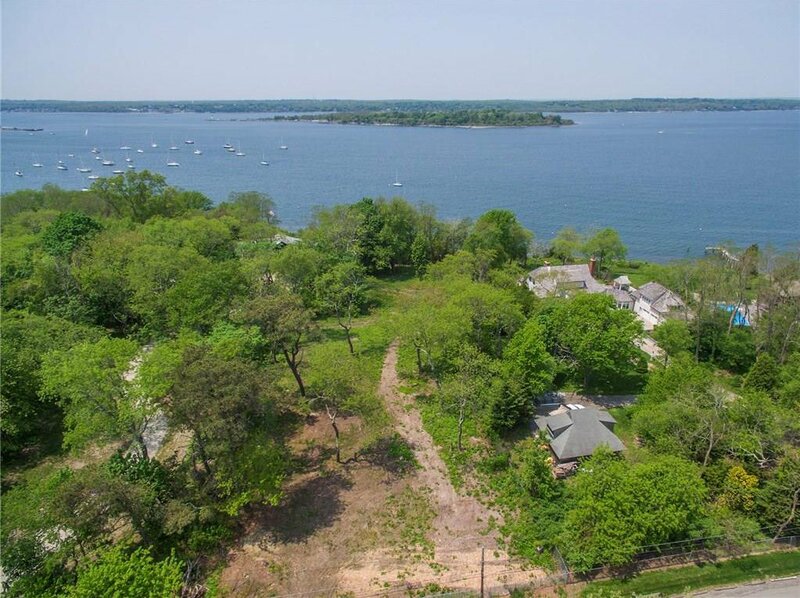 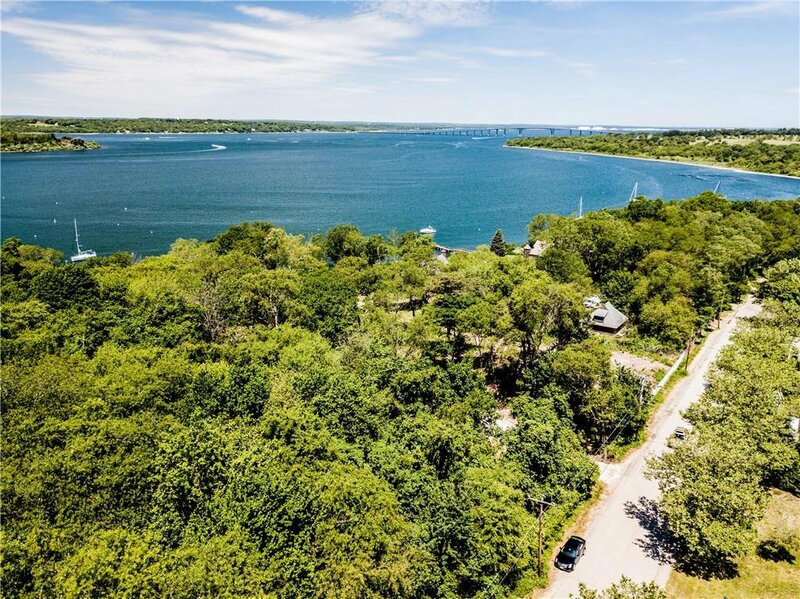 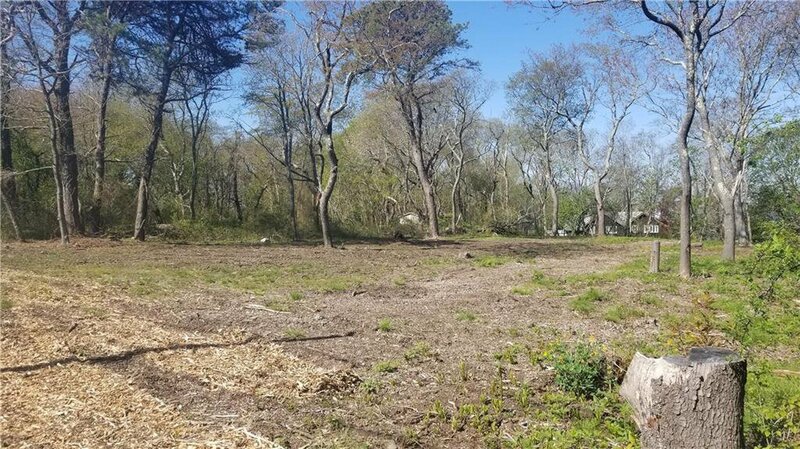 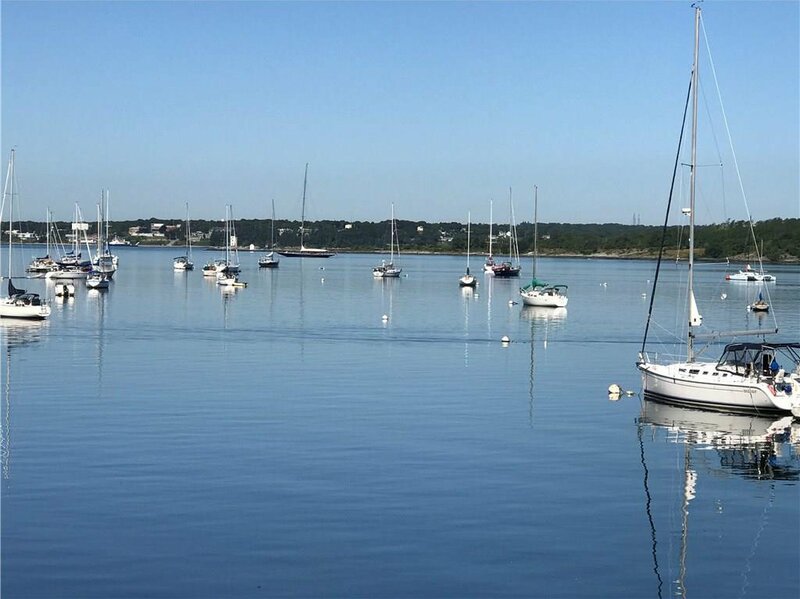 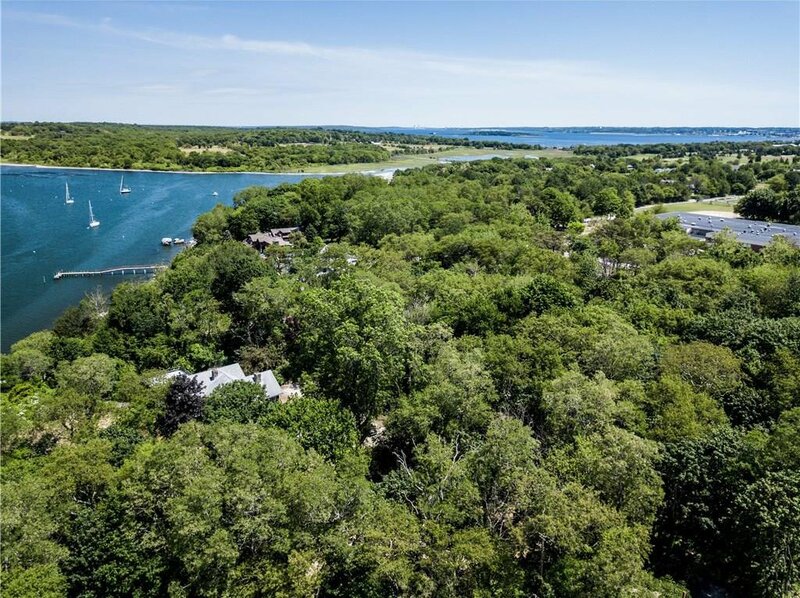 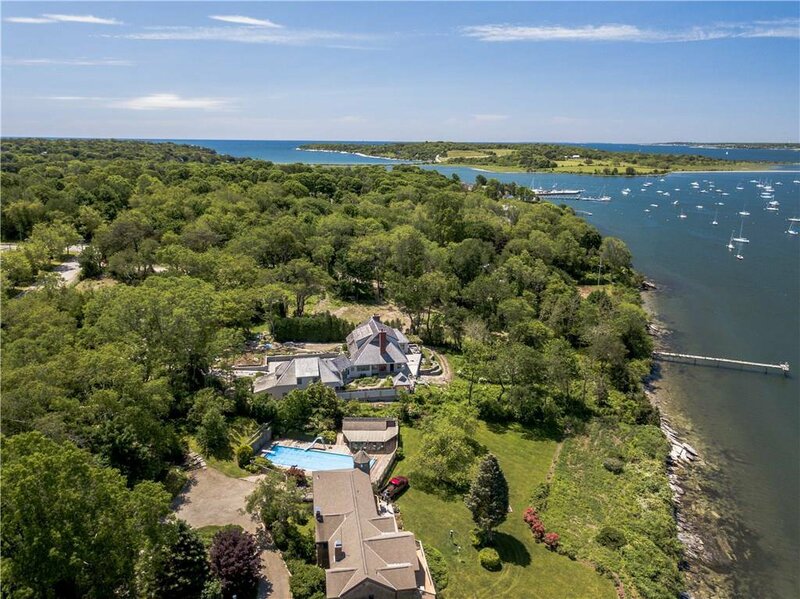 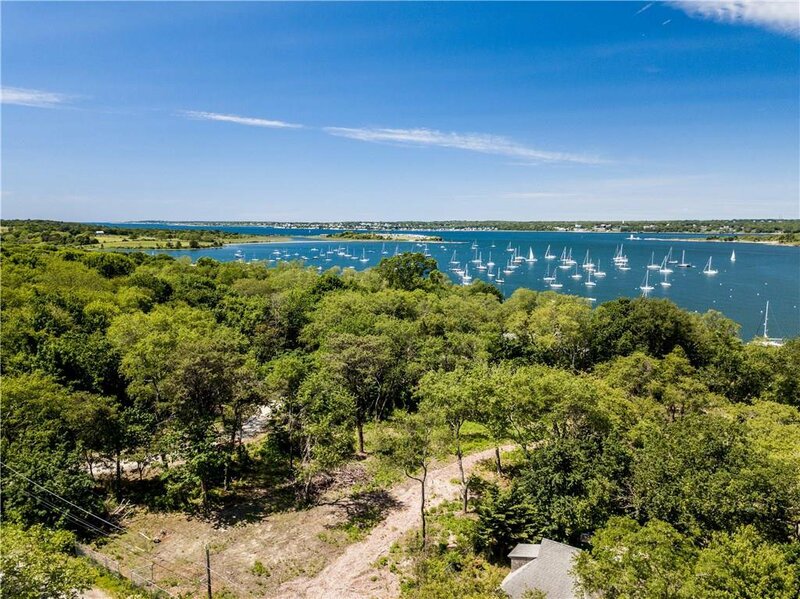 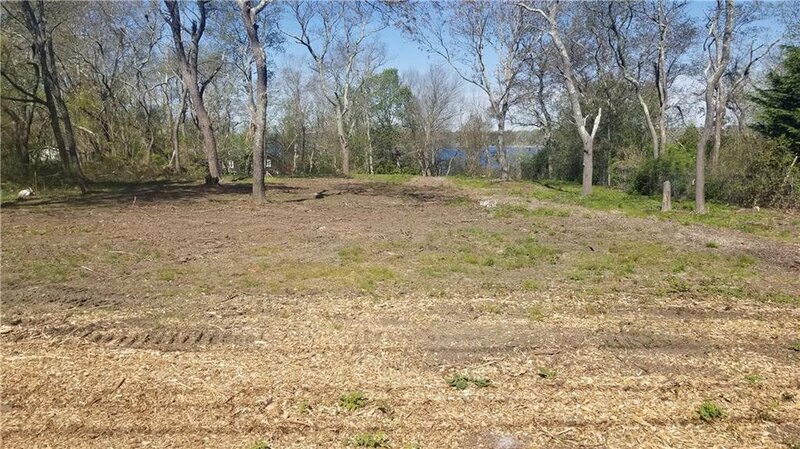 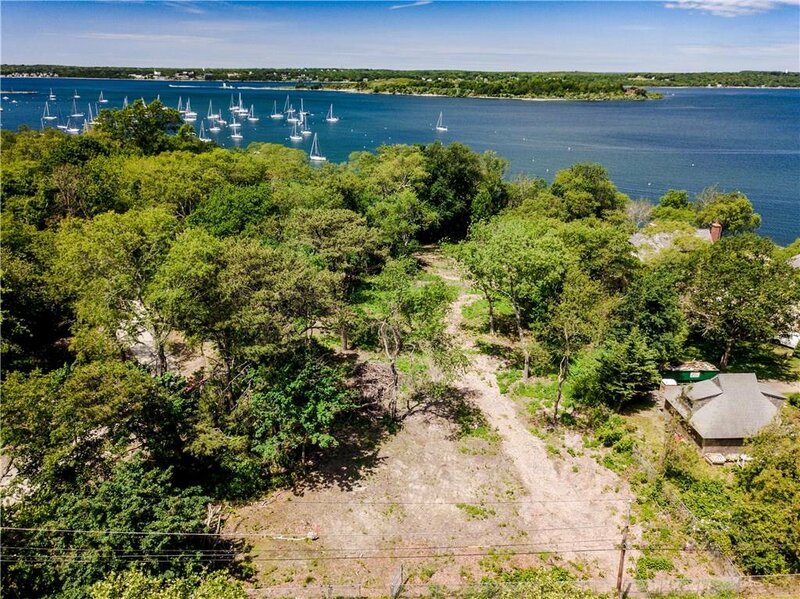 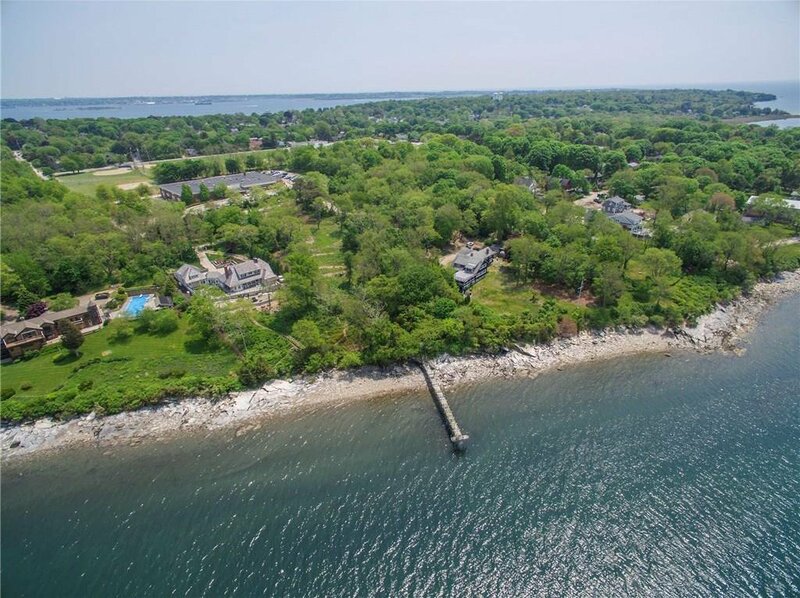 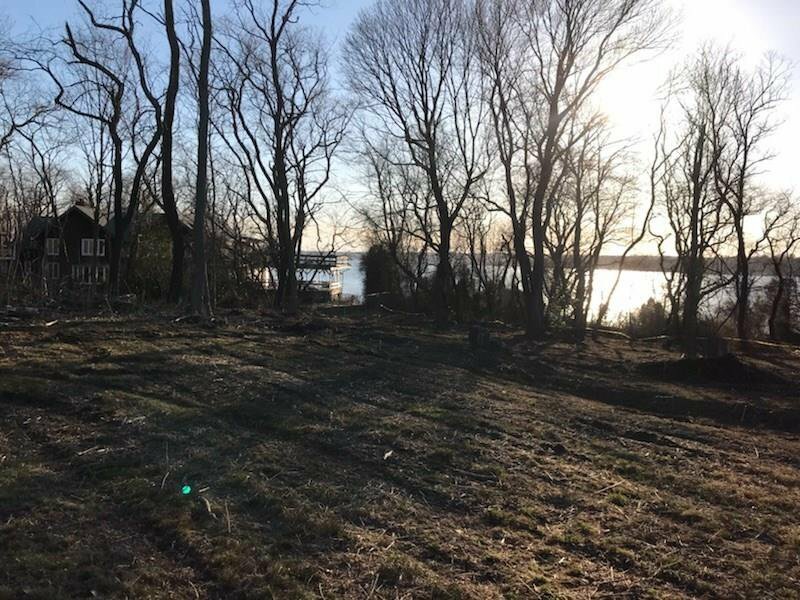 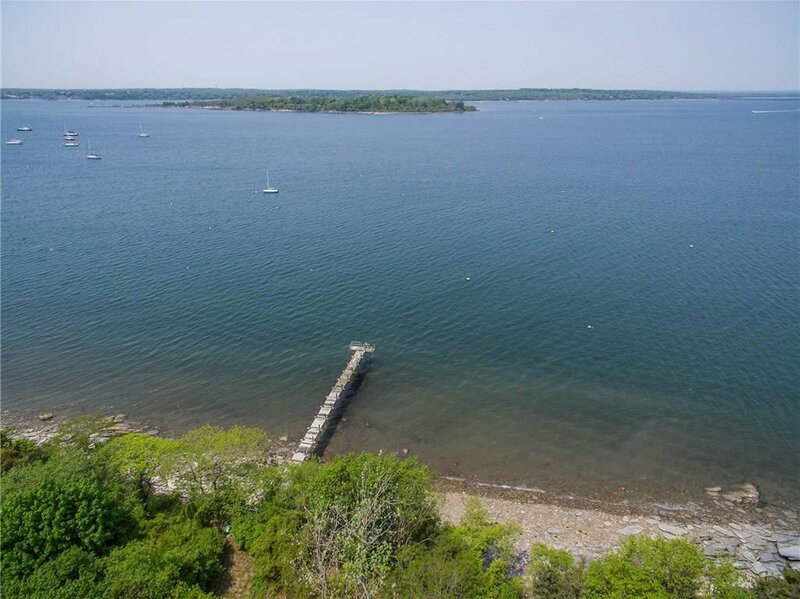 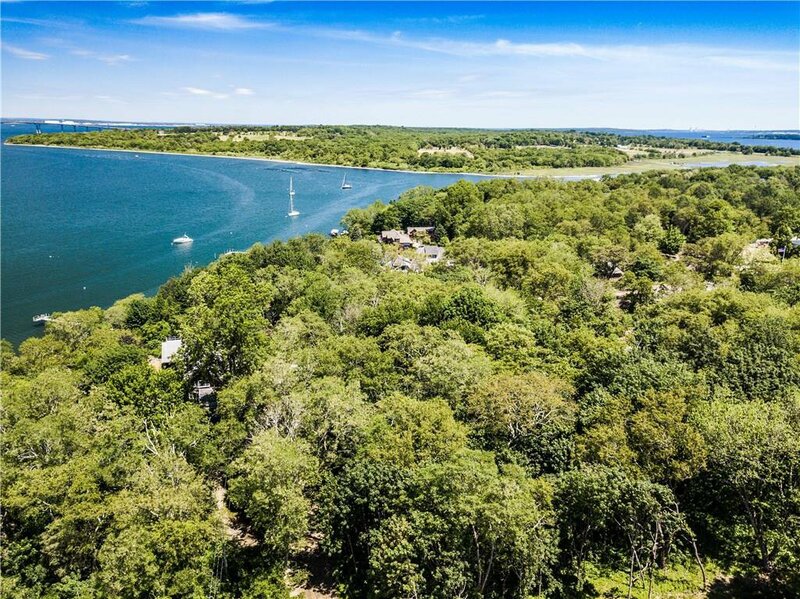 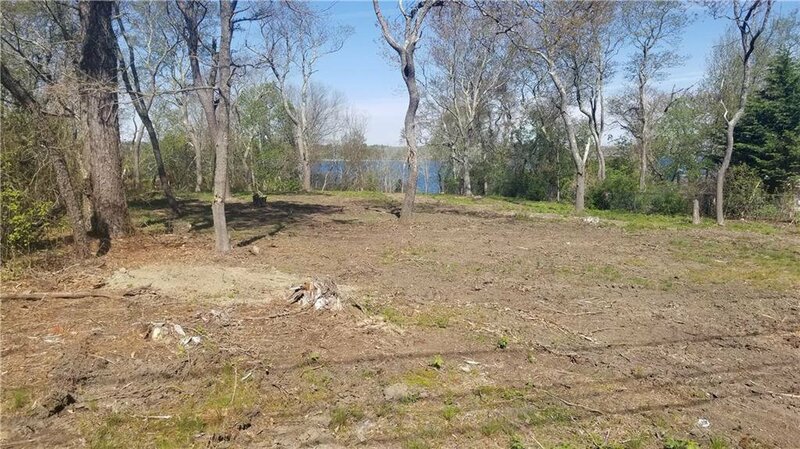 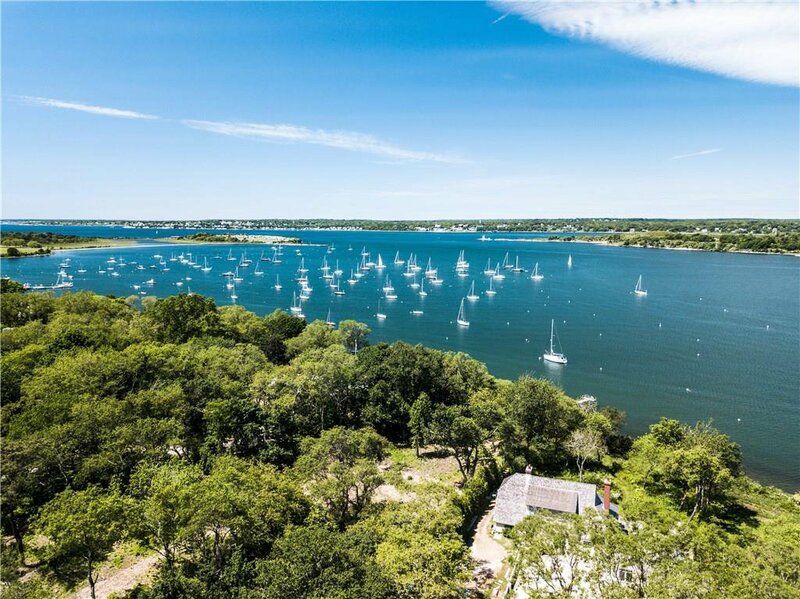 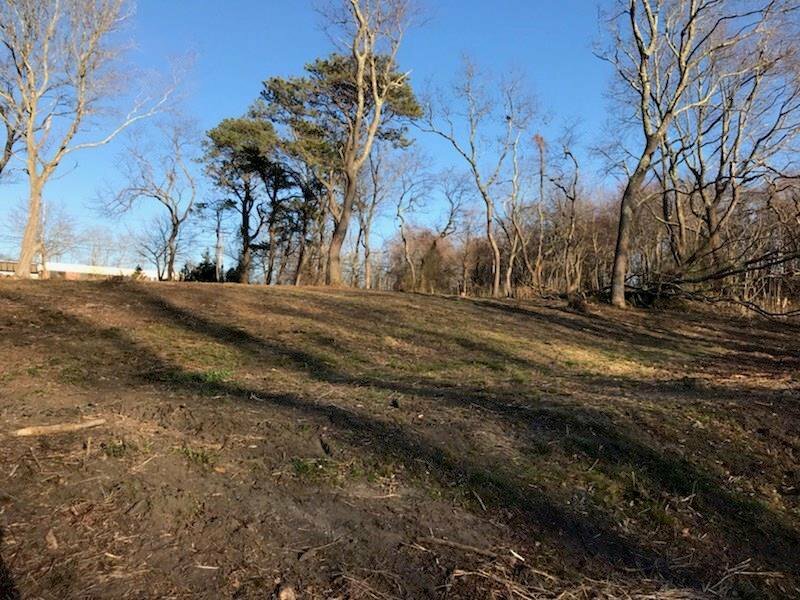 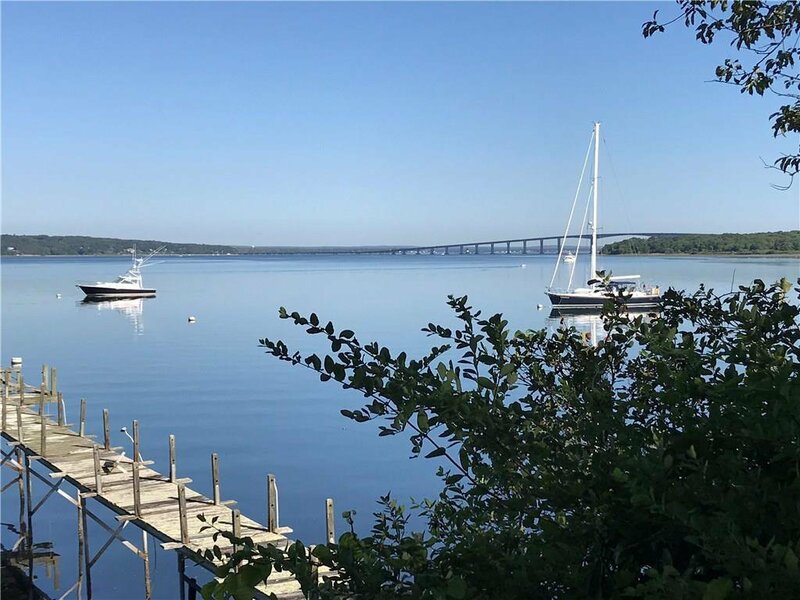 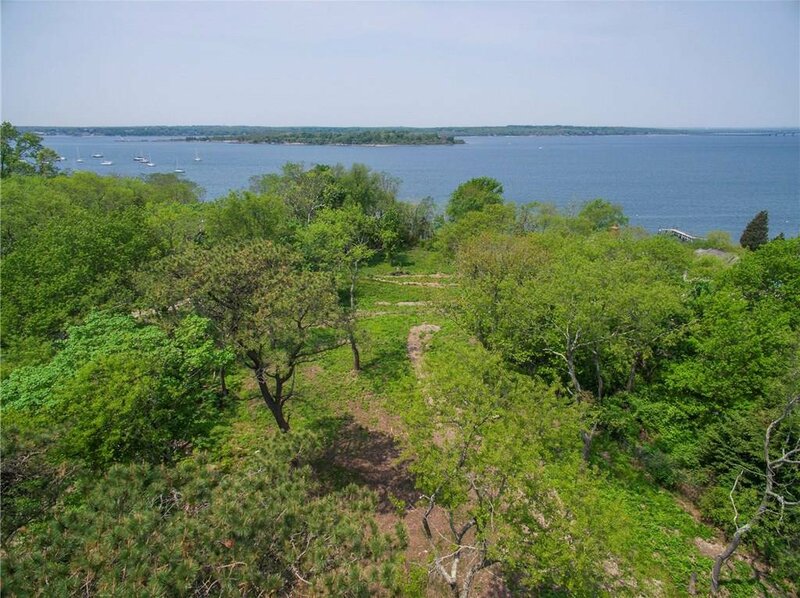 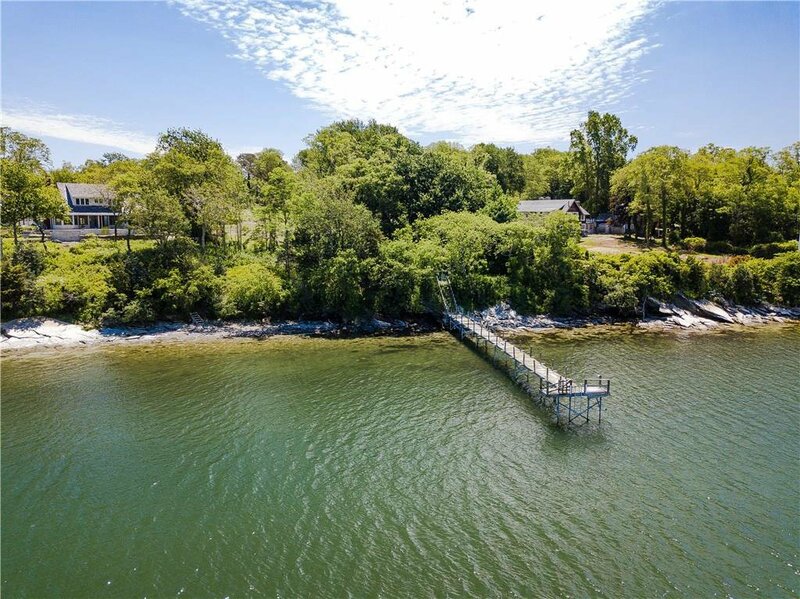 One of the last available waterfront lots on Dutch Harbor with existing private dock. 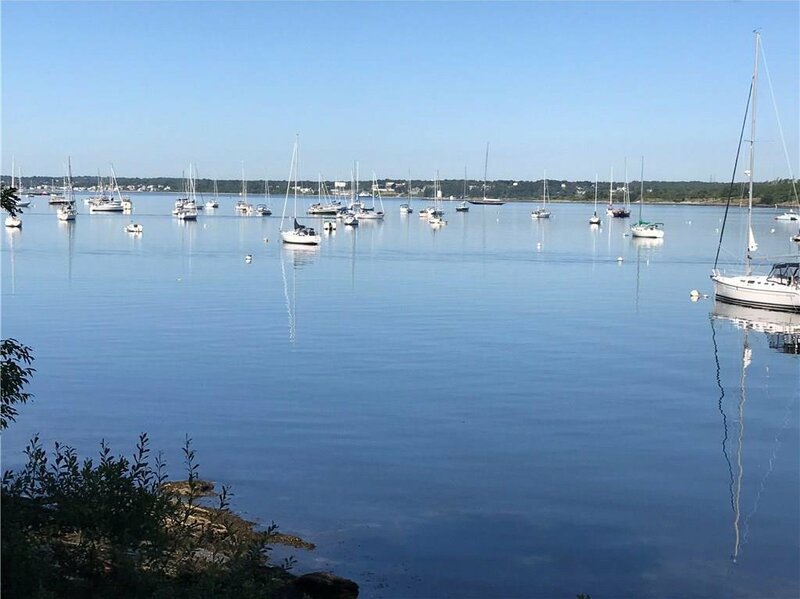 Enjoy fabulous sunsets and cool summer breezes. 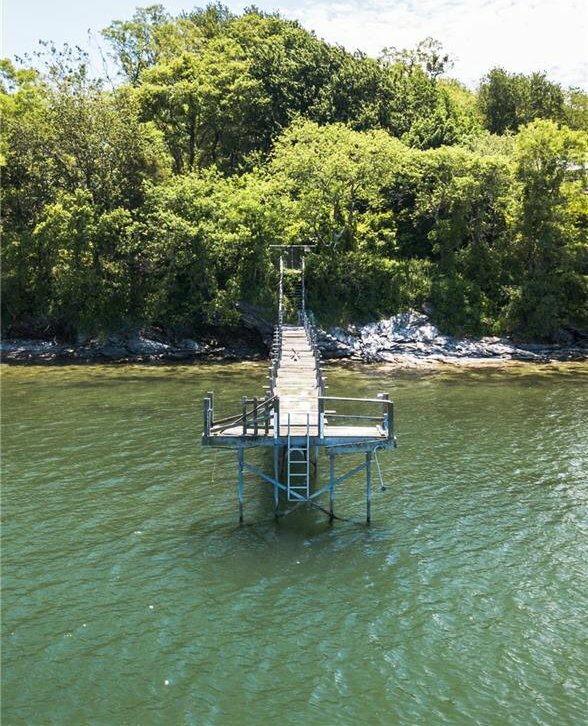 This property is located close to area marina, village restaurants, library, playground, tennis and more. 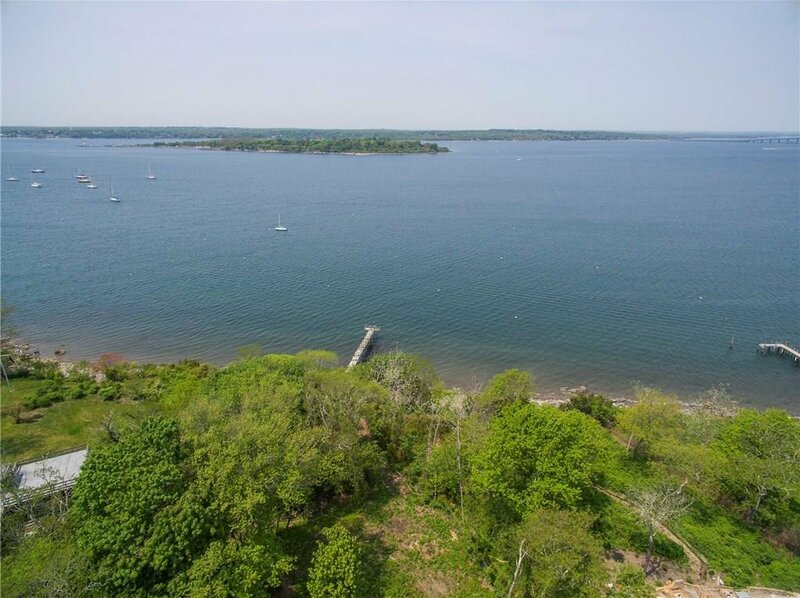 Contact your architect to build your dream home on the water!